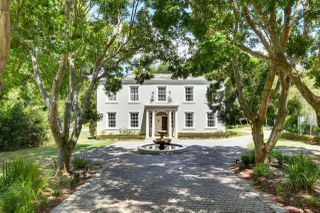 The Constantia Upper property market is on the move again, according to Mike Greeff, CEO of Greeff Properties, an affiliate of Christie’s International Real estate. The agency has seen a flurry of sales in the area over the past six months, particularly in the under R10 million market, in which buyers are being more decisive. 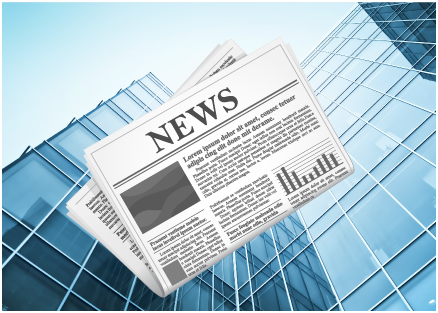 “The recent announcement that the repo rate is to remain unchanged is likely to bolster this positive trend,” says Arie Kadé. “We’re also starting to see a slight narrowing of the gap between the asking price and the purchase price, but it is still largely a buyer’s market,” adds Cheryl Teubes. Recent sales by Greeff Properties in the Upper Constantia area include: The new Belvidere Terrace development where three units sold for R5.5 million each, within one week of their arrival on the market; a four-bedroomed home which sold for 6.1 million; a quaint three-bedroomed, plus guest suite pied à terre, located down a quiet country lane, which fetched R6.750 million and a three-bedroomed house with a cottage, set on an acre of land, which sold for R8 million. Home to numerous wine farms, heritage homes and extensive greenbelts favoured by hikers, dog owners and equestrians alike, Upper Constantia offers properties starting from around R3 million for a plot of 1 350 m² and R4.8 million for an entry level family home. A house in a luxury security estate could set you back R20 million, while a gracious villa on a sprawling four and a half acres has fetched just under R40 million. Arie Kadé and Cheryl Teubes have recently welcomed Angie Bloom to the Upper Constantia team. Angie brings with her 27 years of experience in real estate to the triumvirate, which now boasts a combined 60 years experience in the property business. This dynamic trio is set to be a formidable force in Upper Constantia.